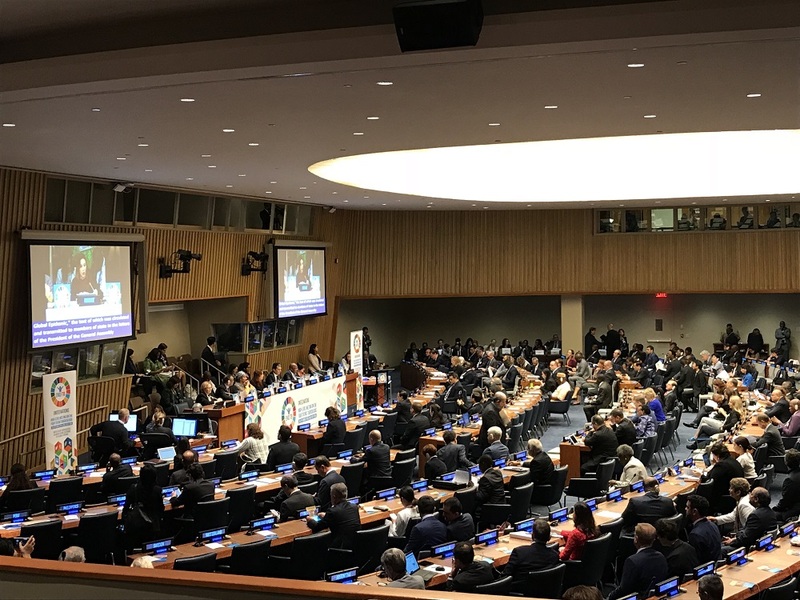 The Group of 77 developing countries plus China delivered a statement at the recent United Nations High-Level Meeting on Tuberculosis, calling for forward progress on the commitments to funding and action made in the UN political declaration on TB. The statement delivered by the G77 and China supported these commitments to funding and action, and called for “increased resources and means of implementation by the international community towards developing countries in most need, as well as increasing affordable access to medicines, diagnostics, vaccines and other medical tools, scaling up investments in research and development and delinking its costs from the price and sales volumes of new medical tools,” according to a South Centre press release. The full statement of the G77 and China can be found here, and the full text of the UN Political Declaration on the Fight Against Tuberculosis can be found here [pdf]. The G77 made five key points in its statement, included below. "G77+China Plan To Take UN TB Declaration Forward: Increased Resources, Access To Medicines" by Intellectual Property Watch is licensed under a Creative Commons Attribution-NonCommercial-ShareAlike 4.0 International License.